I haven't been on those forums in a while..
call me those other annoying names...but "ghass-chan"? 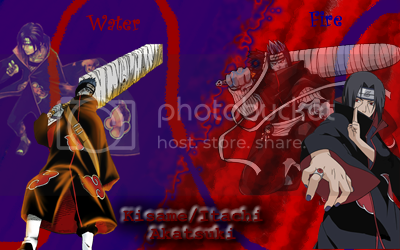 now you should delete the link, PM it to other Akatsuki members...except raijuu...and we should go there! Why should anyone listen to you on this matter? Does anyone want to call him Ghasshole? No. No leaving here. This place rocks.